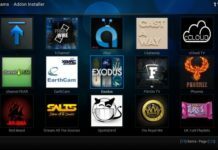 The most popular addon on Kodi platform, EXODUS Kodi Addon, which has been dropped with some fanfare in mid-July this year has a new replacement addon, the Covenant Kodi Addon. 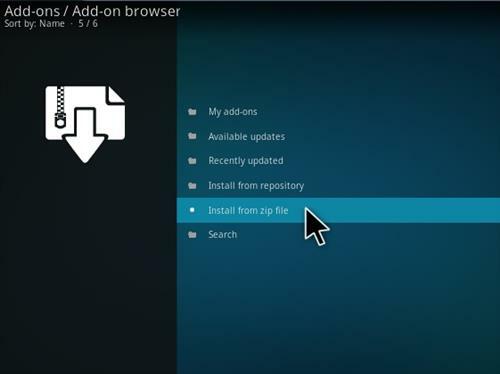 This new addon is making some extra ordinary buzz in the market. 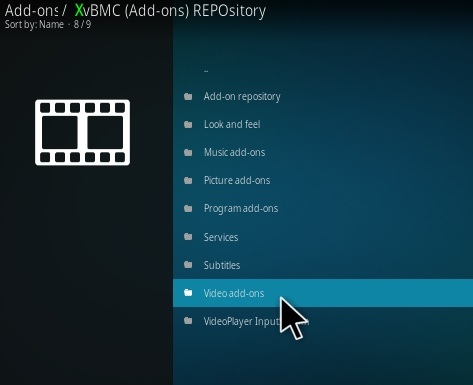 First of all, it’s picking up where EXODUS Addon left off when it refused come back online. 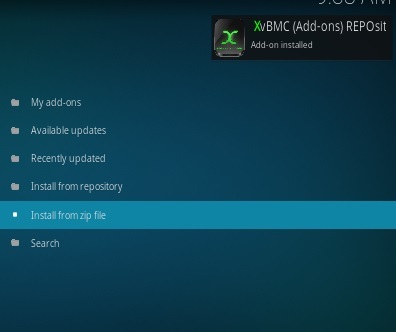 Although, the Exodus has been silently updated in the last few weeks but no one NOTICED. The new Covenant Addon is the next big thing. 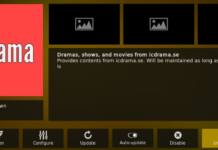 The great user-friendly interface and design is making it so popular. 7. Now check if everything is correct. If yes, hit OK.
11. 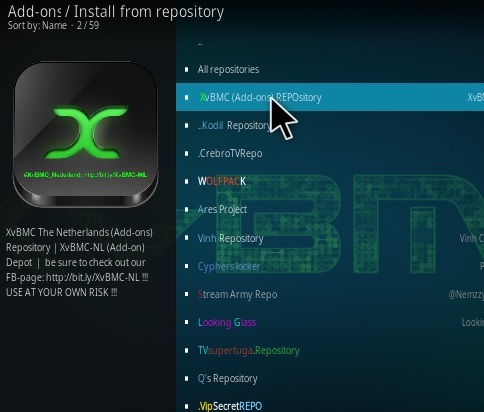 New box will open, choose the “XVBMC” option. 13. 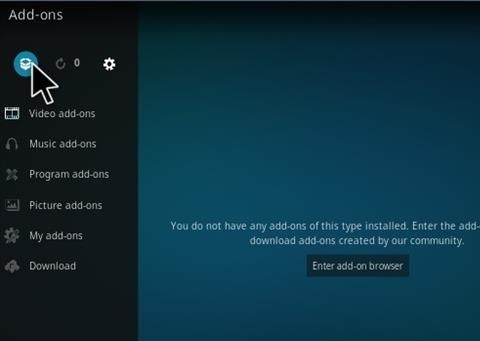 Wait for few seconds when it shows “Add-On Installed” via a pop up window. 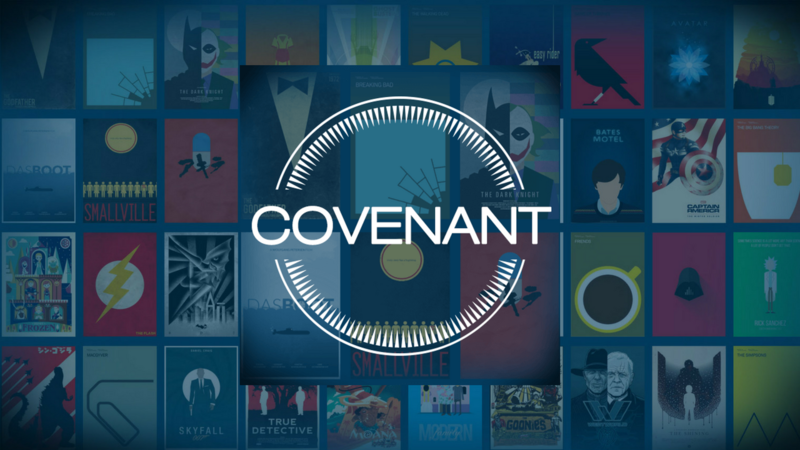 So, we hope the you have followed the exact procedure and installed Covenant Kodi Add-on now your device. 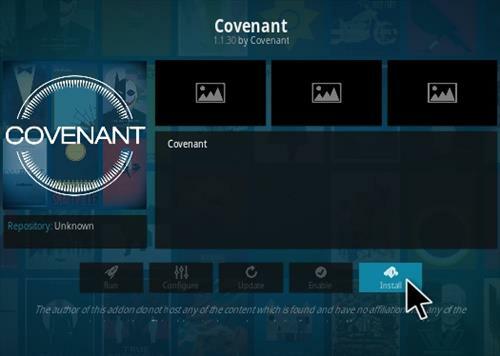 Features of Covenant Kodi Addon? 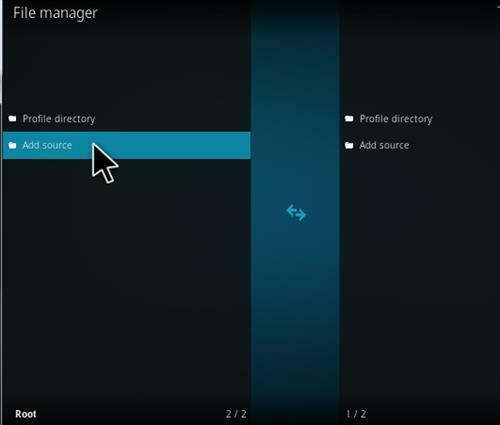 So, you are using EXODUS right now, you may need to take look at this too. 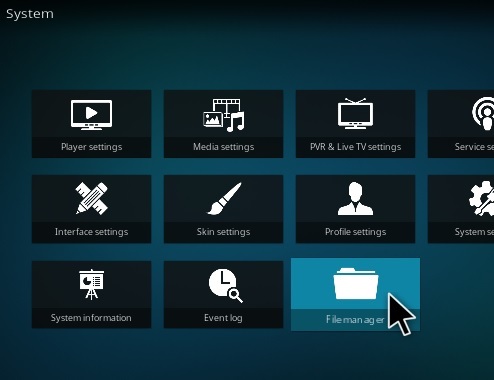 It has got all the features of EXODUS addon plus it’s own new set of features. 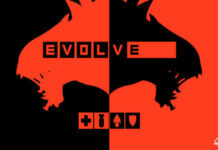 Also, you will have to switch to Covenant Addon sooner or later as EXODUS is out of the game now. 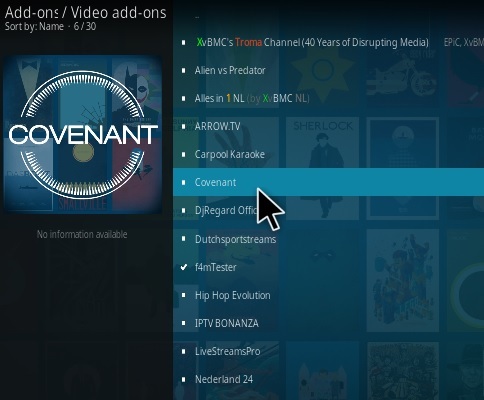 The Covenant Addon is LATEST generation of Exodus addon, which is known to be the best third party addons for kodi. 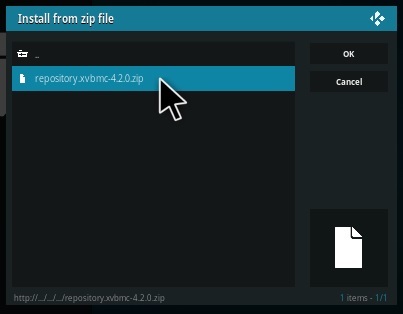 While TVaddons forced to close, we now have the new addition from the Colossus repo to keep enjoying our favorite stuffs. 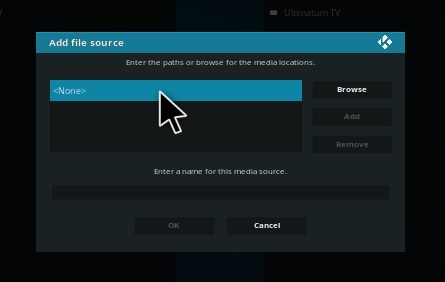 So guys, we have provided the complete informational article on how to Download and Install Covenant Kodi Addon on Kodi Krypton 17.3. 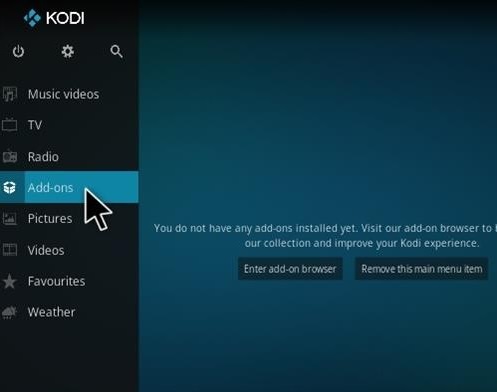 If you are still facing any problem installing it on your Kodi, please feel free to comment us in the comment section below. Well, thanks for walking with us till here. If we were able to sort out your problem, please share the article on your timeline or page and we will be happy to see your support. 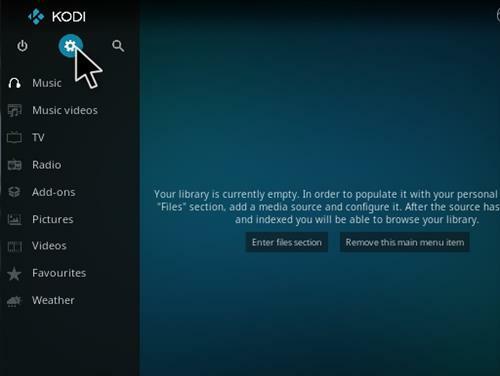 Keep visiting TechFela for more related updates on Kodi. Have a great time.